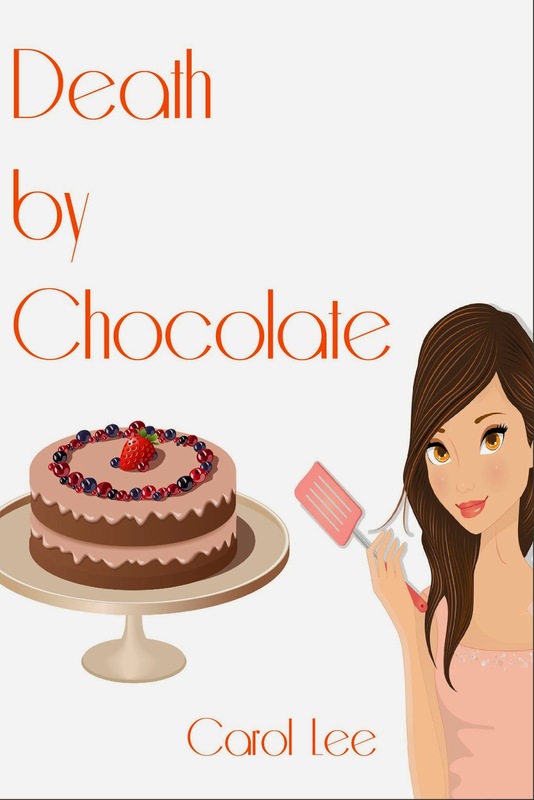 About the book: "Myra Bailey is living the dream she’s had for years—opening her coffee shop bakery, Dessert First, and leaving her good for nothing husband in the dust. She couldn’t be happier to finally be on her own and proving her success one scone at a time." I liked the short story despite some problems it had. The punctuation was bad throughout and there was something I couldn't quite put my finger on...I liked the characters but the story read too...too easy, maybe. We're taken from point A to B to C and then it ended with no letdown. One of the reasons I adore cozies is because there's always a bit of a decompression between the characters, after the killer is revealed and life returns to normal. We don't get that from this story. It just ends. I'm saddened to hear that James Garner has passed away. I've adored this man for many, many, many years! He's on TV every time I turn it on! Each weekday, Maverick is on at 10am (CST) and Rockford Files is on at 11am (CST) and there are several Maverick episodes on Saturday and Rockford Files again on Sunday. There's no chance of James Garner withdrawl! I love everything I've read about James Garner. He's done some great interviews. He will be missed but he's left us hours - days - of entertainment, that future generations can also enjoy. 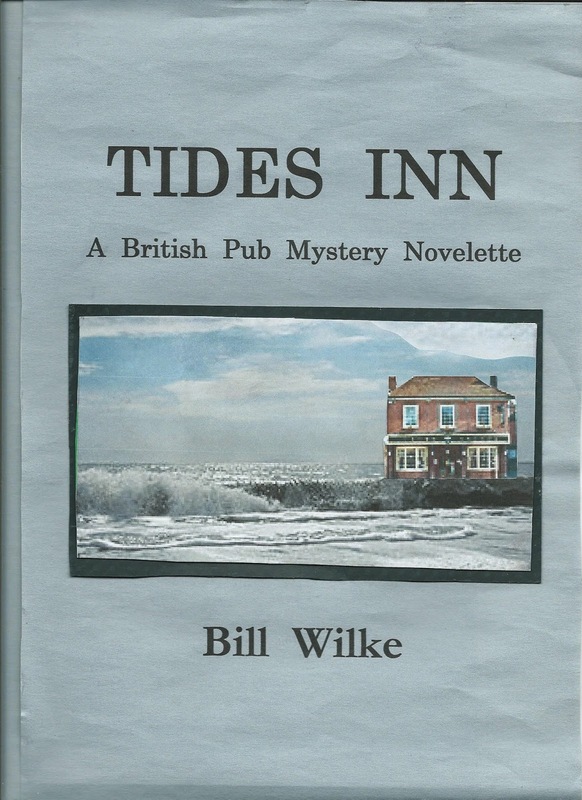 About the book: "The Tides Inn, a one-of-a-kind British pub, is built on the end of a small peninsula jutting out from the Yorkshire mainland. At low tide the water is below the top of the walkway and people can freely enter or exit. But when the tide comes in, access goes out, and everyone present is a captive audience. Very few customers complain. The drinks never stop flowing. However, on this night, while the walkway is inaccessible, one of the eight imbibers is murdered. The seven survivors all have motives. Apparently there is absolutely no opportunity for any of the seven to do it. Gruff Police Sergeant Reggie Duke and attractive Constable Dawn Tompkins clash as they jointly attempt to provide the solution to this baffling case. A charming, classical, old-fashioned "who-done-it" that will delight all Agatha Christy. enthusiasts." I love Agatha Christie and I thoroughly enjoyed this book. I adored the setting - a cozy British pub containing suspects and murder victim by a roaring fire - perfect! I like the characters, too. I would have liked the POV to be a bit closer, to give us a little more insight, but on the other hand, I liked the omniscient POV, too. I haven't read a POV like that in a long time and I sure miss it - but the sacrifice is that tighter...closeness I'm now so used to. I recommend this short story to anyone who likes mysteries, especially cozy, British mysteries. (As usual in my reviews, I'm going to mention the technical aspects of the writing. I'm a very picky reader. There were punctuation errors throughout. It didn't mar my enjoyment too much but they were there. Check the book out for yourselves! Great news! I now work as an editor through Indie Books Gone Wild. It’s an exciting position for me and I can’t wait to assist Indie authors in the last stages of prepping their manuscripts for publication. Indie Books Gone Wild is a great place and serves all of your editing needs. If you follow the links to Jo Michaels’ blog, you can find wonderful articles about grammar, editing, writing tips and how-tos. If you’re in need of an editor, check us out here. We also offer beta-reading services and proofreading services. If you’re not sure what kind of editor you need, check out this article. IBGW even provides formatting for your print book. I love this. It’s simple, achievable and profound. IBGW isn’t just for authors. We run many giveaways and it’s a great way find high-quality books to read. I’m so glad I found Indie Books Gone Wild and I’m sure you will be, too. What a fun read! This short story for kids was adorable and I can picture these three young sisters and their light banter. 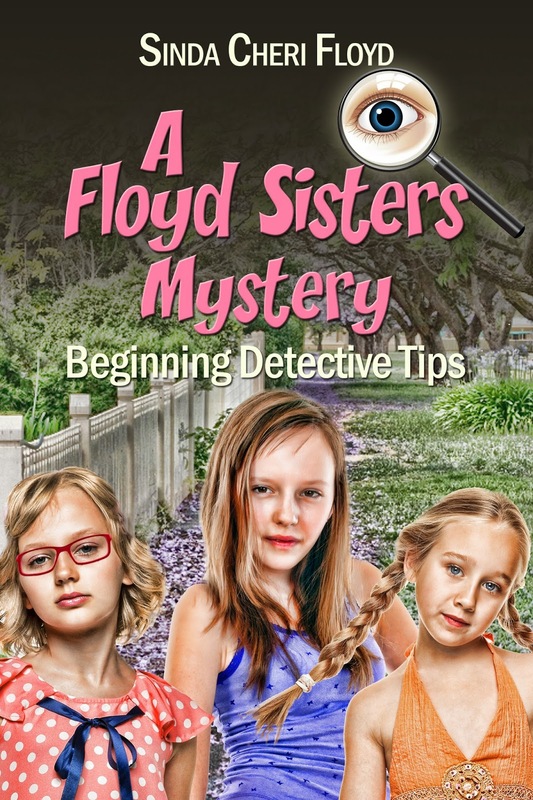 We get tips on sleuthing from the three girls (their personalities shine through) and then we get to test ourselves in a mini-mystery. 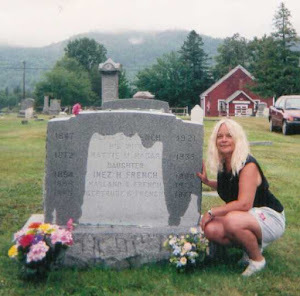 I like the back story of the authors – Sinda Cheri Floyd is really two people. Sisters, actually. For more about their books and the authors, click through to the Smashwords website. About the book: "Julia Blake runs her own cleaning business. The first time she sees a dead body is when she discovers one of her clients, Mark Castle, lying dead on the floor of his luxury apartment. Julia soon suspects that Mark was murdered. He was a good friend and she is determined to find out who killed him." I liked this short murder mystery. It was fun! There were technical problems, mostly to do with punctuation that did throw me, but I was able to get past it. At one point in the story, Julia Blake became ‘Ms Devlin’ and obviously that threw me, too. There wasn’t a lot of description and I liked that. I never got lost in a scene and I don’t really care what every single person looks like so it worked well for me. We could get to the action quick and without a loss of understanding. When Julia comes across the dead body and the police show up, it was a bit awkward with the inspector immediately claiming it was murder, without examining the death scene. Another character, and Julia herself, automatically jump to murder with no evidence to back it up. I would have liked this part to be a little slower, for the characters to organically come to the conclusion that it was murder – but that’s my preference. One thing that might not have worked - Julia figures out whodunit and then keeps it from us. It didn’t bother me too much because it’s revealed quickly afterwards. The story went a bit too fast for me! But that only goes to show how much I liked it. I’d have loved to sink my teeth into the mystery! I’m giving Virtually Scared to Death four stars despite the issues I’ve mentioned because I thoroughly enjoyed Julia. She was fun to follow around.